Since the 2016 election there has been a wave of Americans looking for ways they can get more involved in our political and governmental systems. And for some this search has led to more questions than answers. One of those questions is usually, “Do I have time to do this?” Well, if you’re looking for an opportunity to maximize the impact you can have on our democracy based on your limited availability then a precinct committee leader (PCL) is a great option for you to consider. Good Neighbor – This type of PCL files for election to represent their home precinct every two years, participates in the JCDP reorganization meeting every two years, and attends their Senate district meetings regularly. True Blue – Same as the “Good Neighbor”, plus informs and engages all Democratic voters in their precinct, and makes a donation to the JCDP. 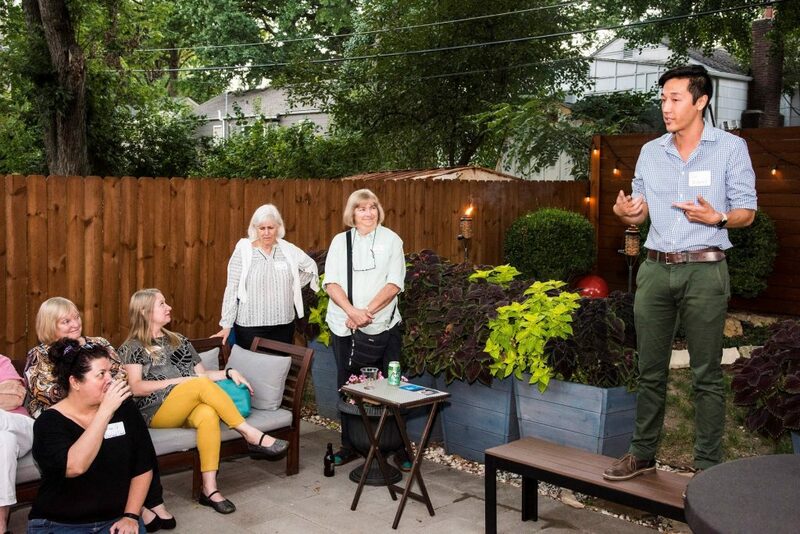 “Ad Astra” Kicker – Same as the “Good Neighbor” and “True Blue” PCLs, plus covers orphaned precincts throughout the county, as well as recruits key volunteers and donors from their precinct or Senate district, and is a recurring donor to the JCDP. For every precinct in every county there are two committee positions, one for a woman and the other for a man. Regardless of which type of PCL you think you’ll become, as a committee person you will represent the Democratic Party on behalf of your home precinct. Additionally, whether you are elected or appointed, as a Democratic committee person you will be a voting member of the JCDP Central Committee. This group of precinct committee people are involved in voting on the leadership of the County party, as well as the leadership for the Senate district in which their precinct is located. 1) Actively support Democratic candidates endorsed by the JCDP and Kansas Democratic Party. 2) Participate in Senate District meetings and training to improve voter education, preparation, and motivation. 3) Assist Senate district leaders with distribution of candidate literature, fundraising for the JCDP, and canvassing voters outside of your assigned precinct. 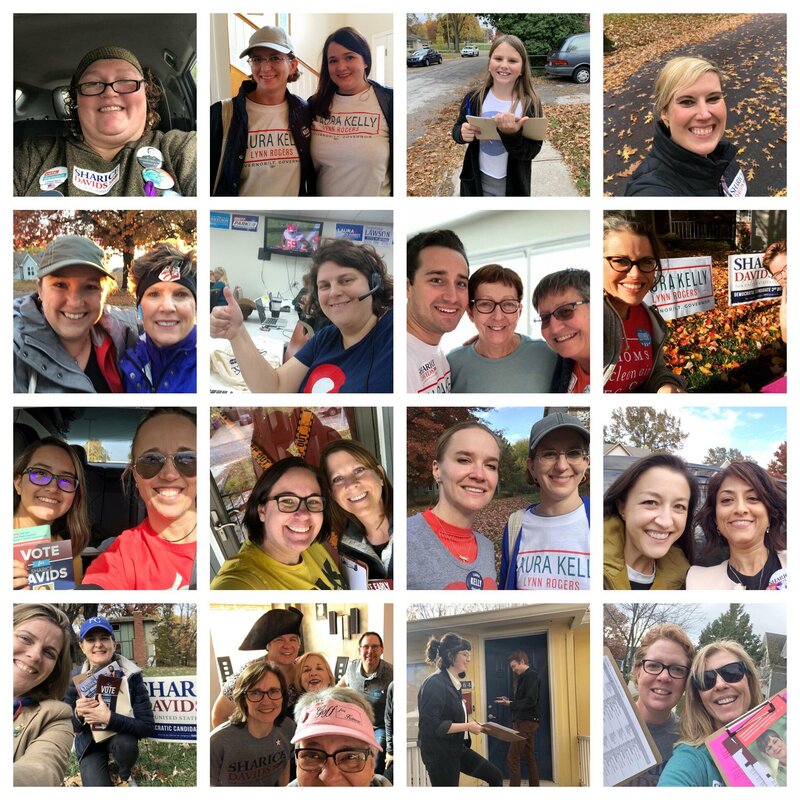 4) Volunteer with campaigns as needed to help with phone banks, canvassing, or other voter outreach activities. 5) Vote on county party leadership and Senate district leadership every two years in even numbered years. 1) Be an advocate for voter registration and voting rights! 2) Help voters get informed on candidates and issues on the ballot for your precinct. 3) Encourage local Democrats to get involved by supporting the party and candidates via our volunteer and donor outreach programs. 4) Stay in touch with constituents in any way possible; listen to their questions or concerns, then bring these concerns back to your Senate District Leader if further action is needed. 5) Support and promote our candidates by increasing voter turnout in every election. This may include: recruiting and organizing volunteers to help cover the polls, canvassing high traffic areas to encourage voter turnout, or assisting registered Democrats in getting to the polls.